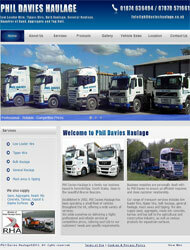 Phil Davies Haulage is a family run business based in Sennybridge, South Wales, close to the beautiful Brecon Beacons. 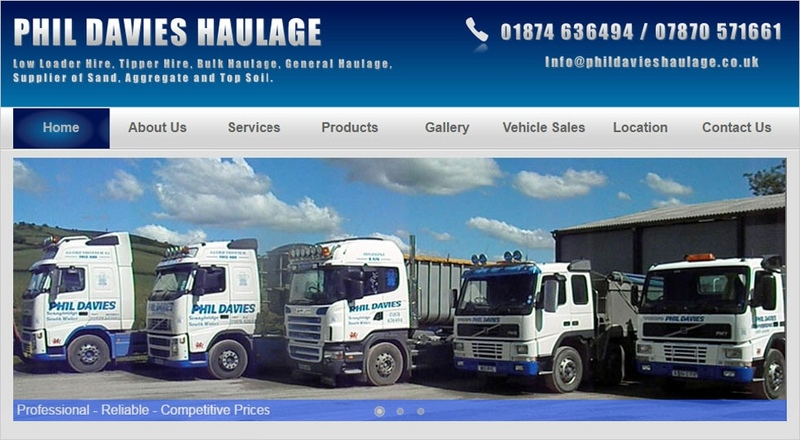 Established in 2002, Phil Davies Haulage has been operating a small fleet of vehicles throughout the UK, offering a wide variety of services. 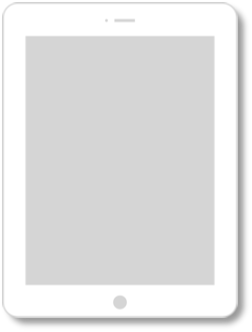 We pride ourselves on delivering a highly professional and reliable service at competitive prices, tailoring each job to our customers’ needs and specific requirements.